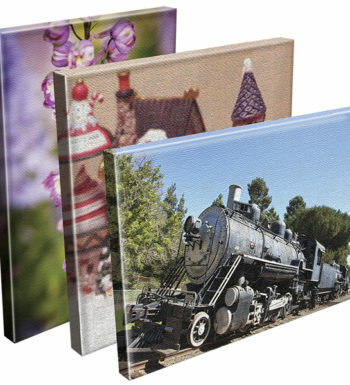 Whether for either home or office; these custom canvas prints are great as a gift or for your own custom home decor. 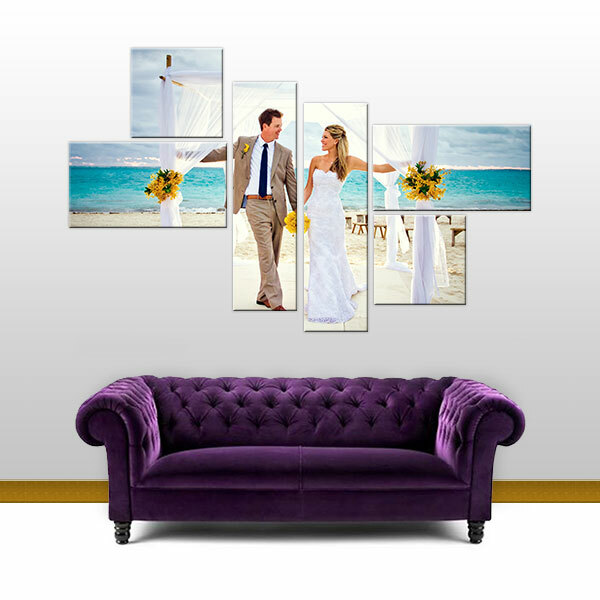 After uploading your artwork or photo below, it is printed on high quality 17mil artist canvas and mounted on a sturdy wooden frame that are light, but durable. Event coming up? Need it fast? 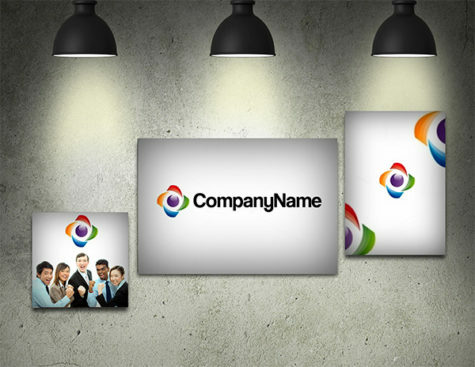 Contact Us for rates on Rush Printing and Shipping. 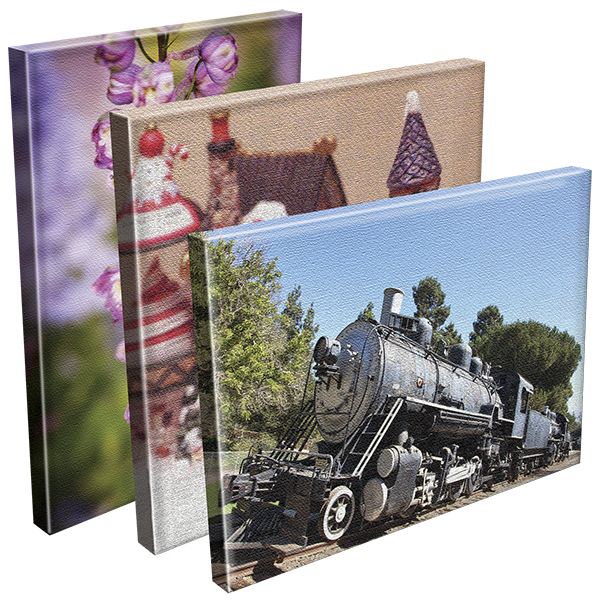 Upload your artwork or photo to be printed on canvas and mounted. Hi-resolution files work best. At-least 300DPI recommend. If you have questions, contact us . We’re here to help. Up to 4 Business Days in production. Rush Printing available & Shipping available. <a href="https://tightdesigns.com/contact-us/&quot; target="_blank">Contact us for rates</a>.